Shawn Huffman is the Manager of Operations for Utah Home Building. 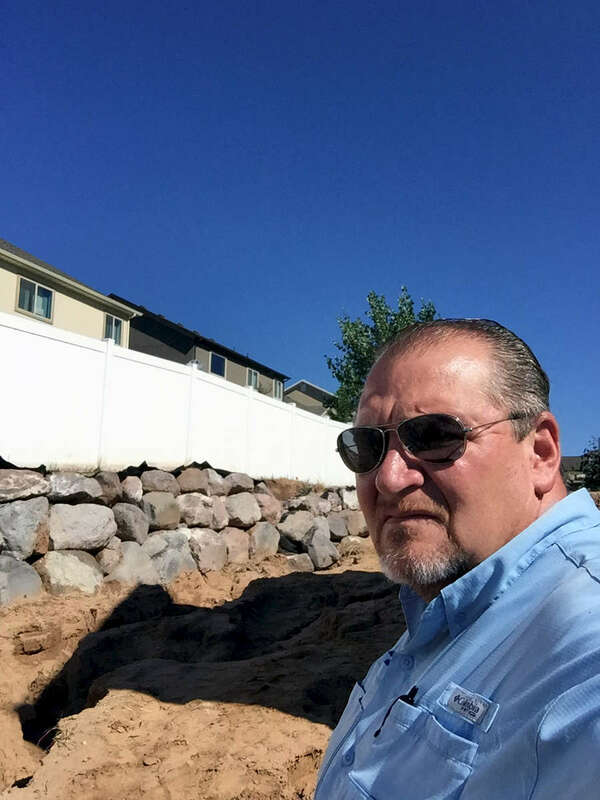 He is also a licensed general contractor and qualified building inspector which is backed by 20 years of on the job training experience. When not working, Shawn is an avid outdoorsman and loves to hunt, fish, snowmobile, and spend as much time as possible with his family. He believes that "simple is best".